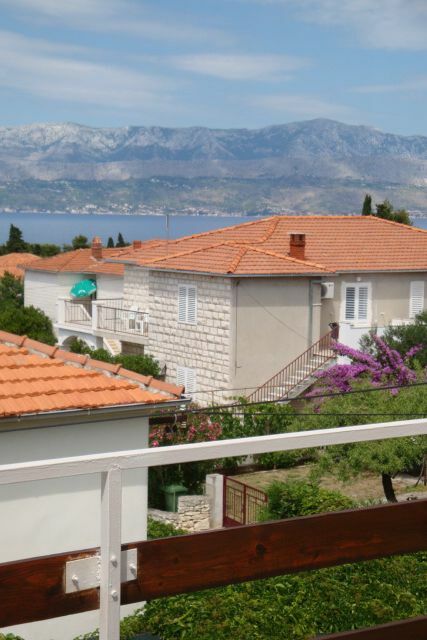 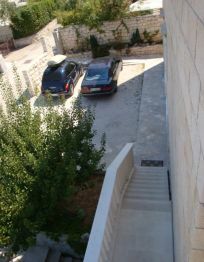 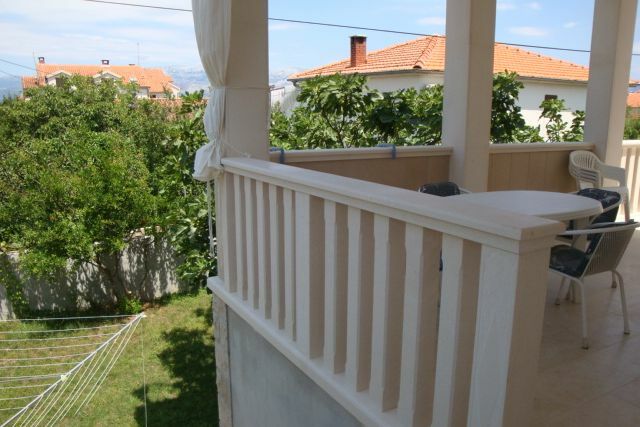 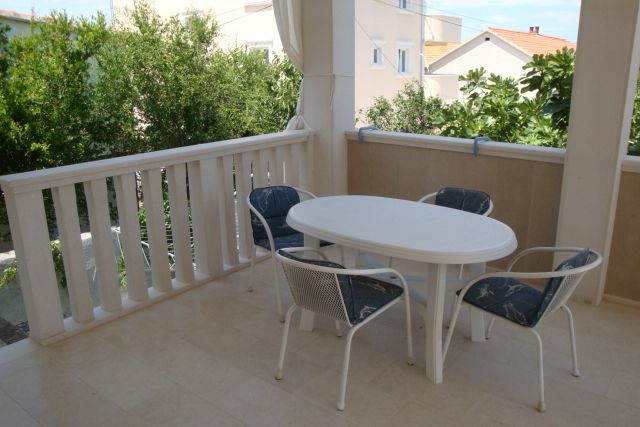 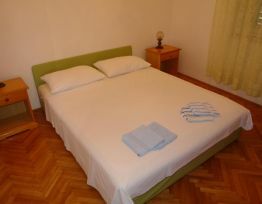 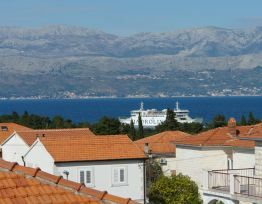 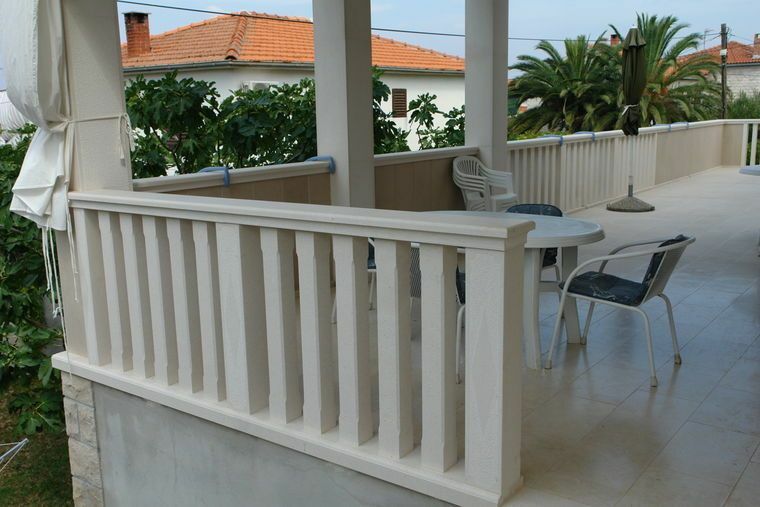 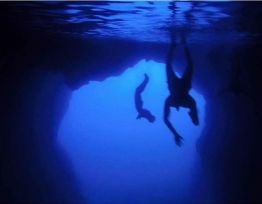 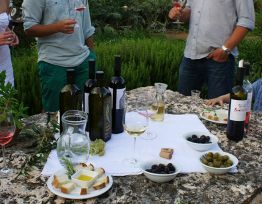 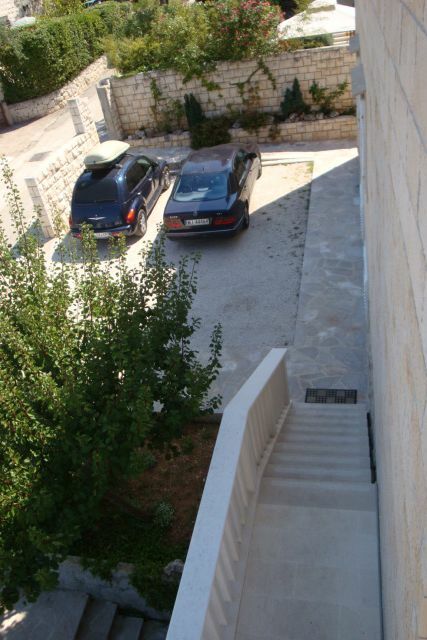 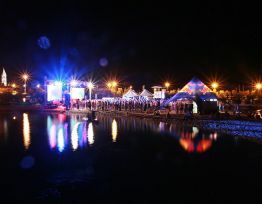 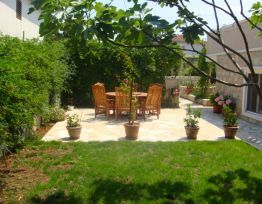 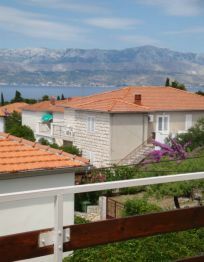 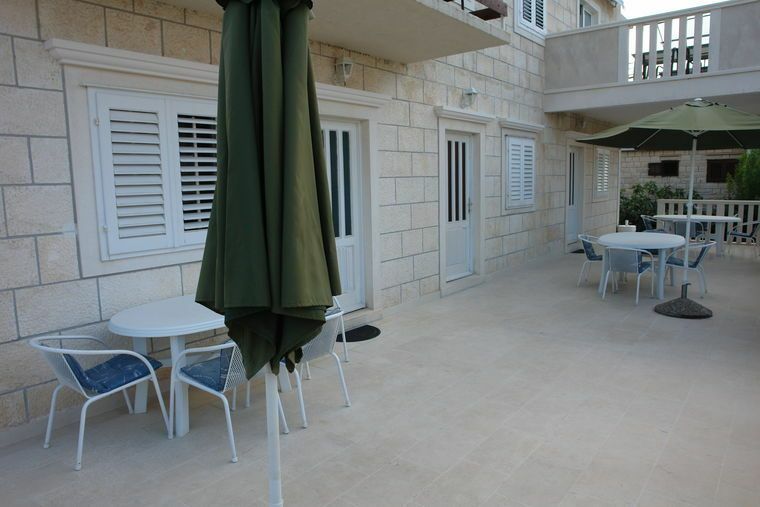 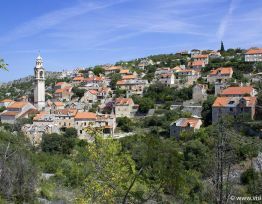 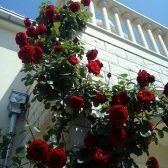 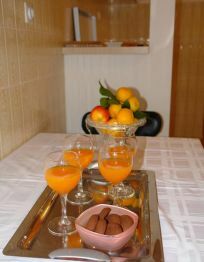 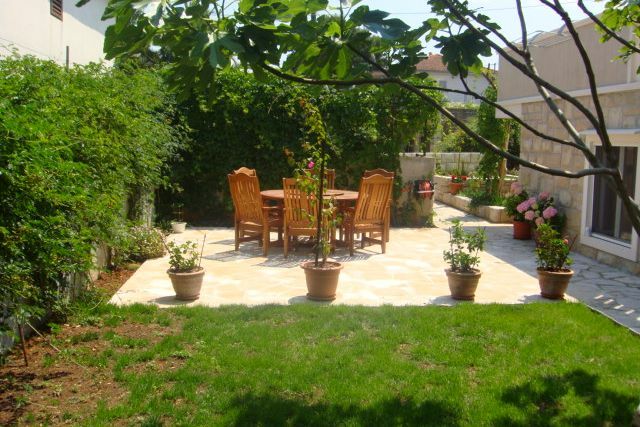 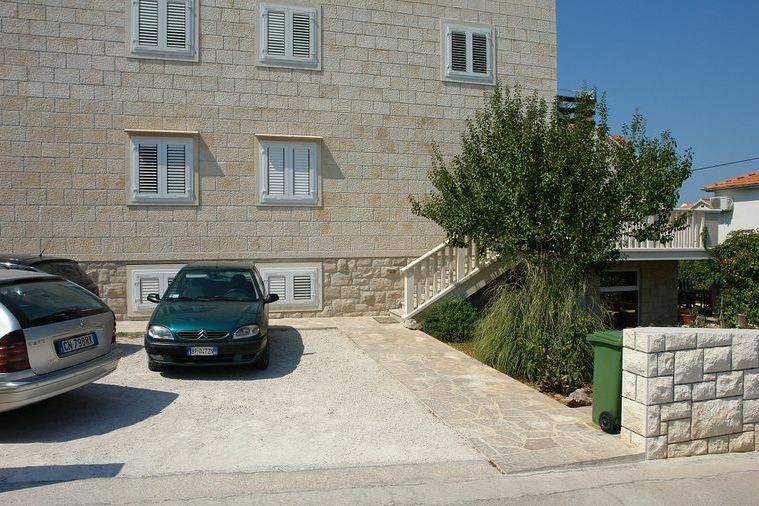 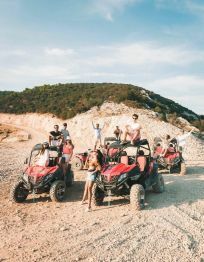 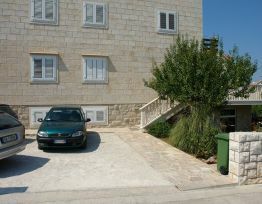 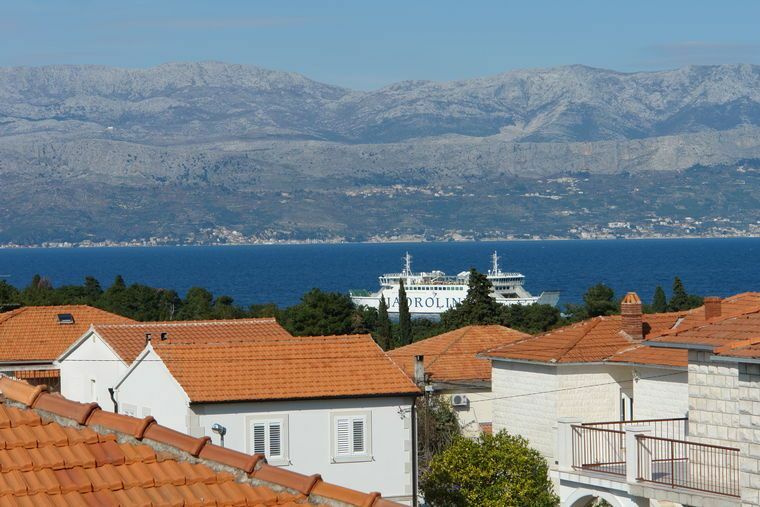 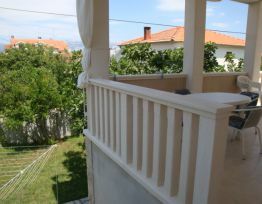 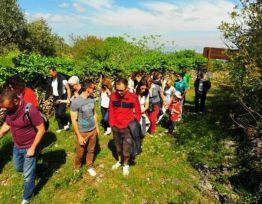 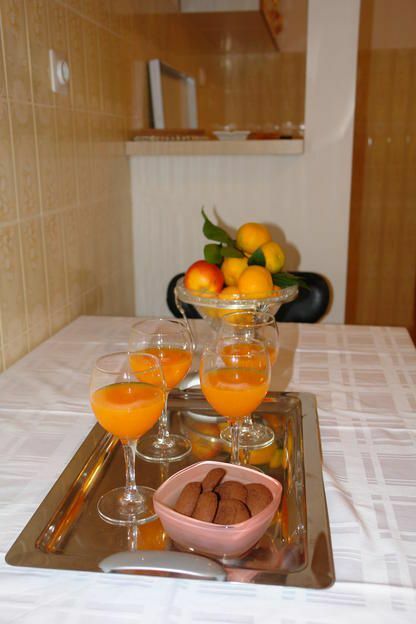 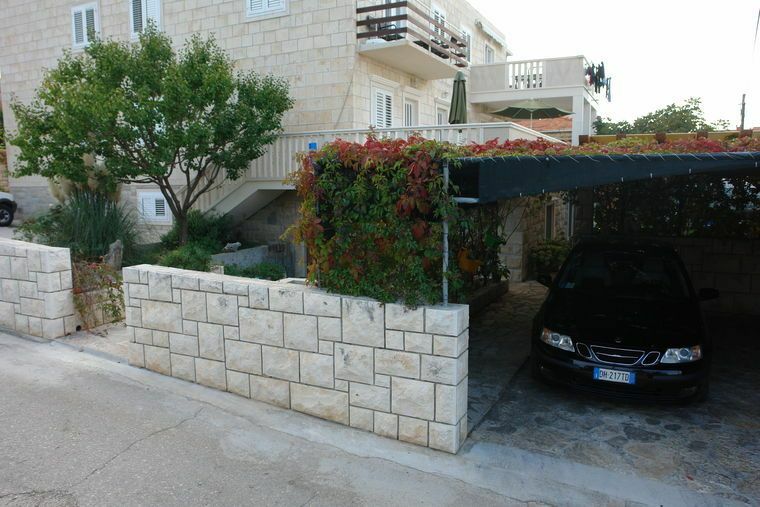 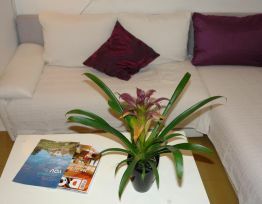 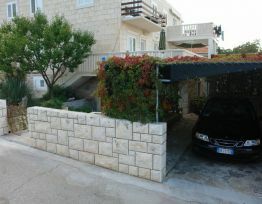 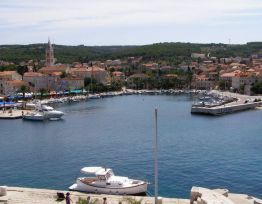 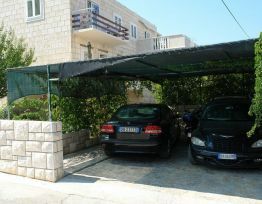 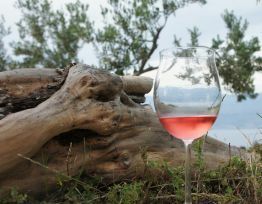 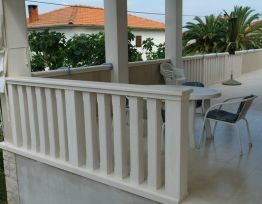 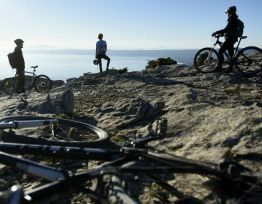 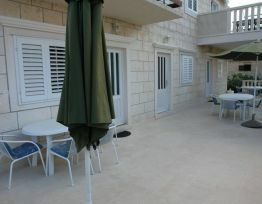 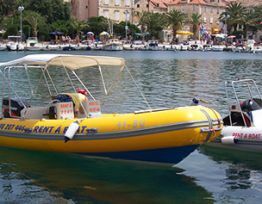 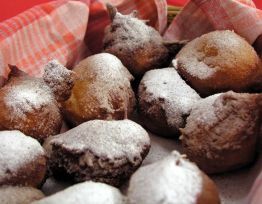 The apartments are located in a private house in a peaceful part of Supetar. 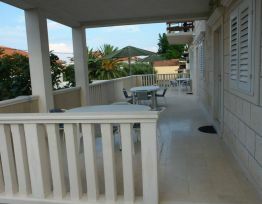 Just a 10-minute walk from all amenities (restaurants, beaches, shops, tennis courts, urban, evening content ....). 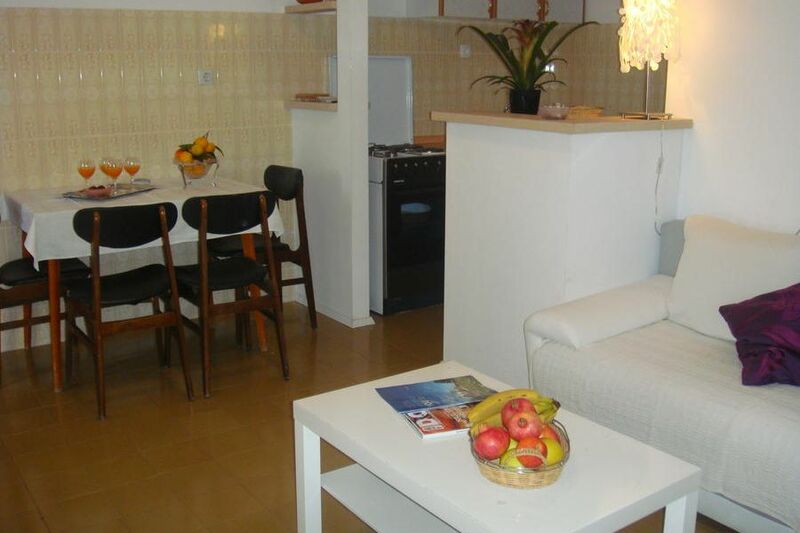 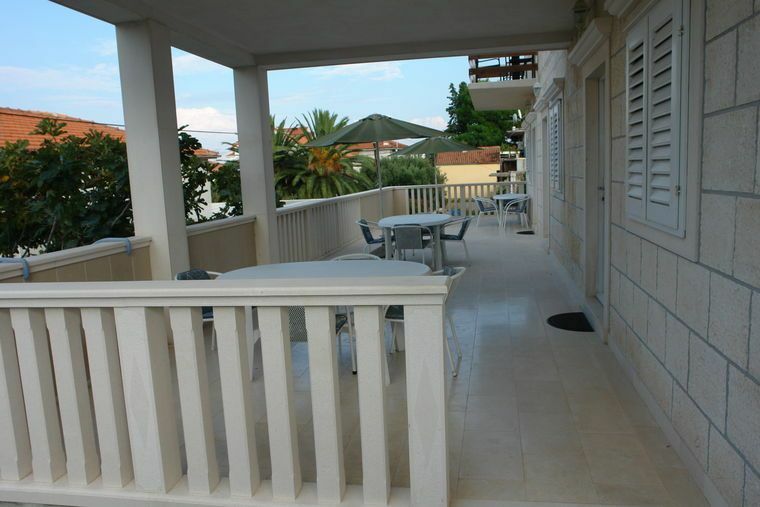 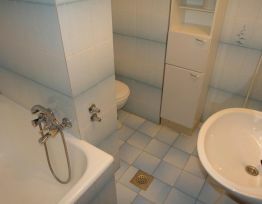 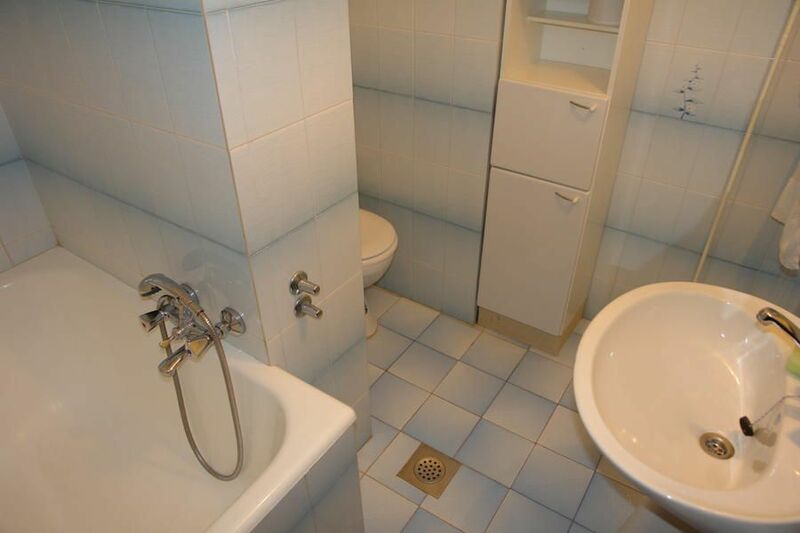 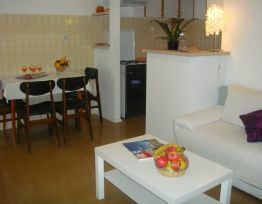 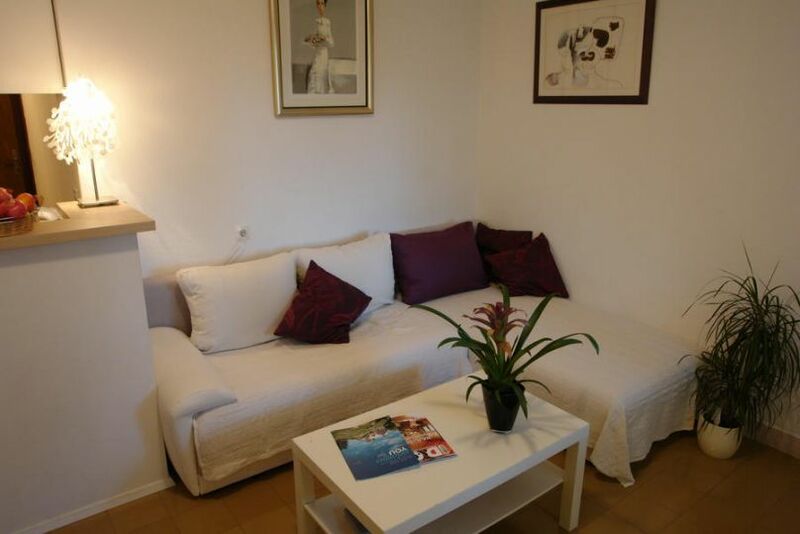 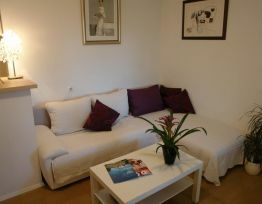 The apartments consist of two bedrooms, bathroom, kitchen, dining and living room. 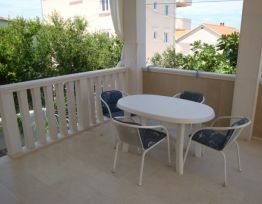 They have air conditioning, satellite TV,Wi-Fi, balcony or terrace. 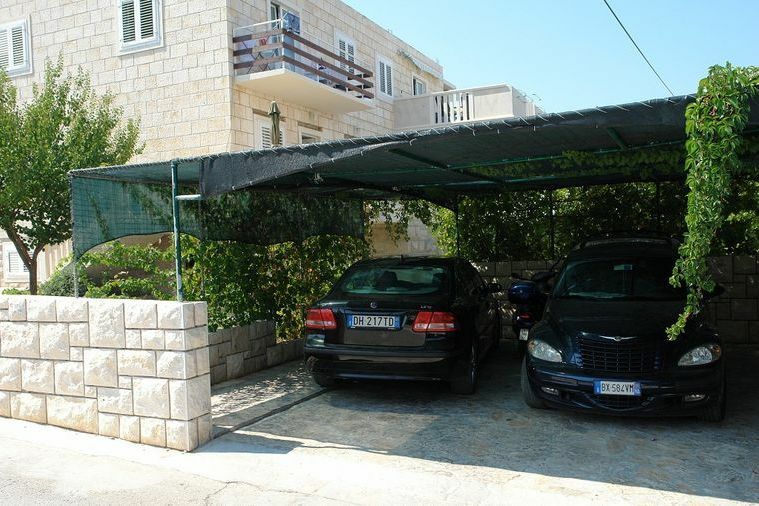 Each apartment has one parking space and possibility of using barbecue.